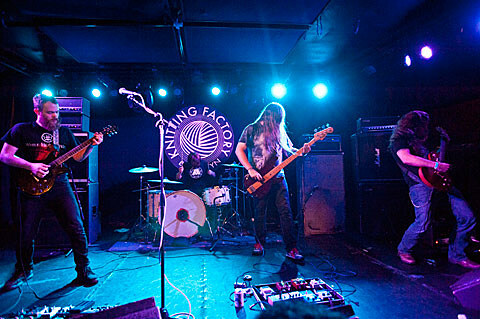 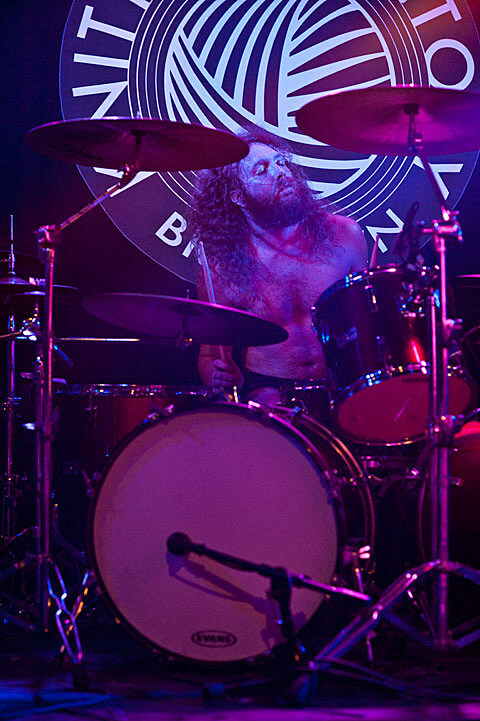 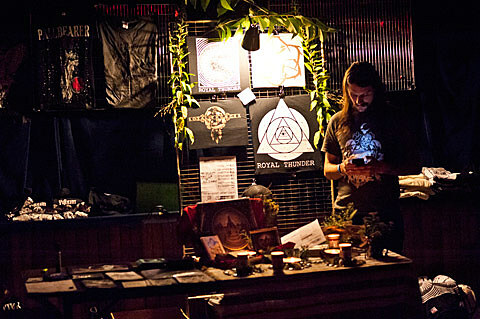 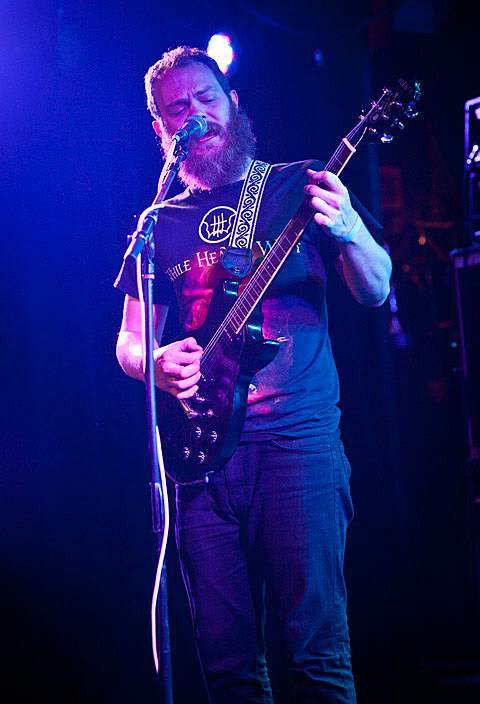 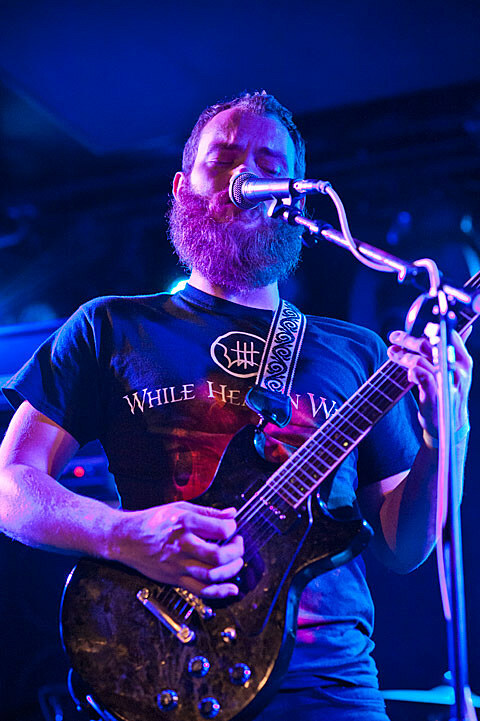 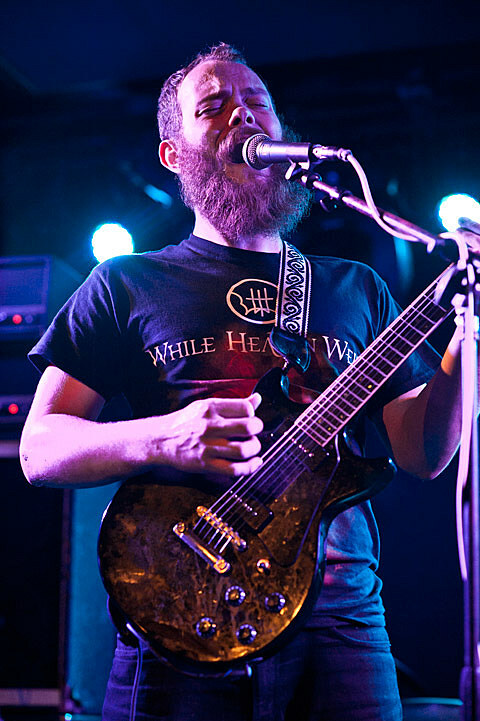 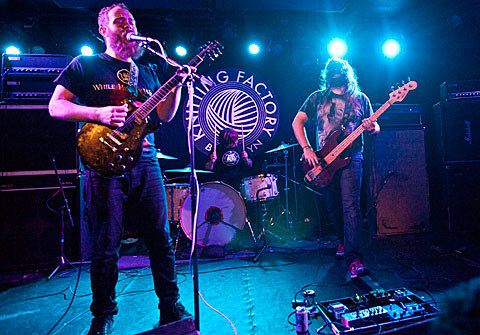 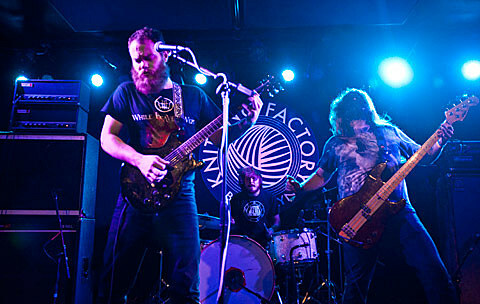 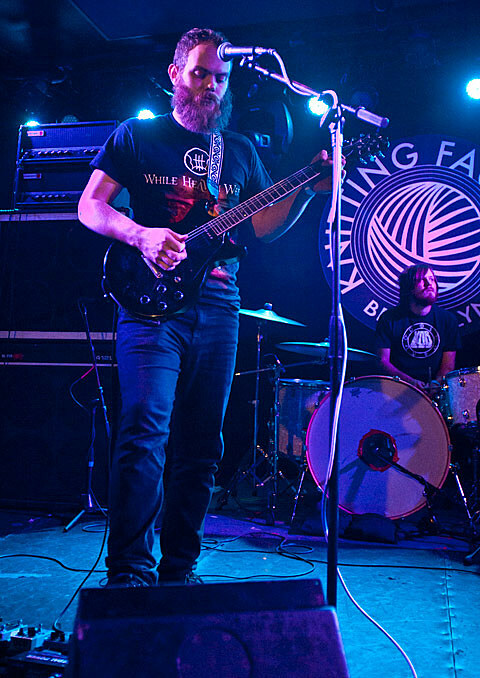 The Pallbearer/Royal Thunder steamroller came into town on Tuesday (9/11), hitting Knitting Factory as part of their set of BrooklynVegan-sponsored dates together. 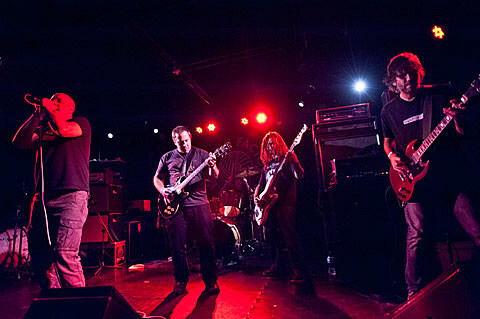 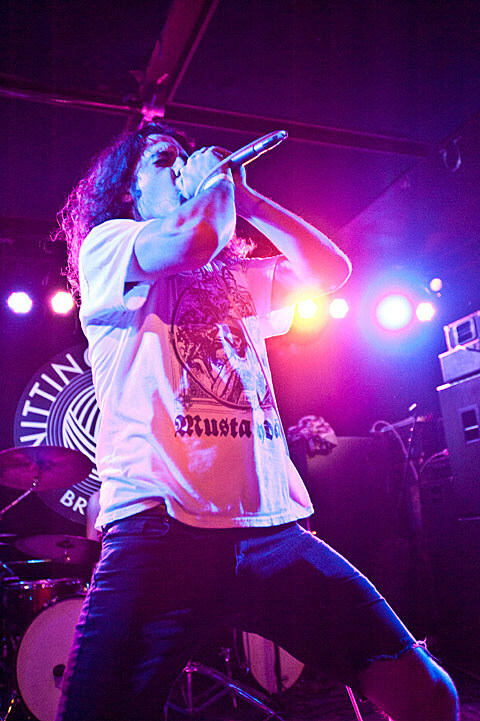 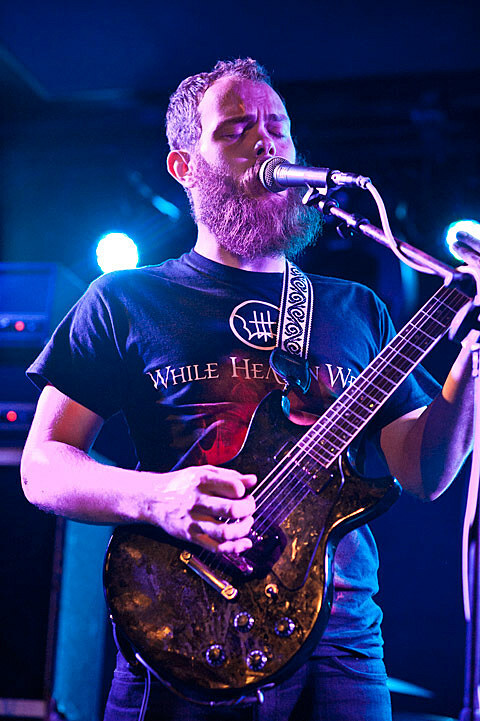 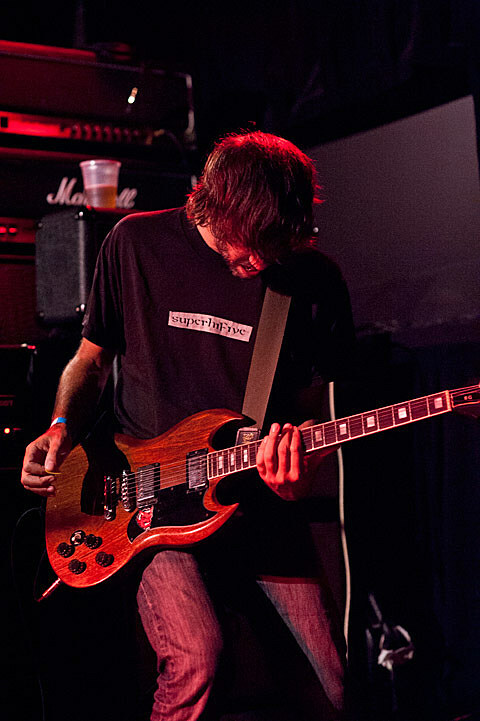 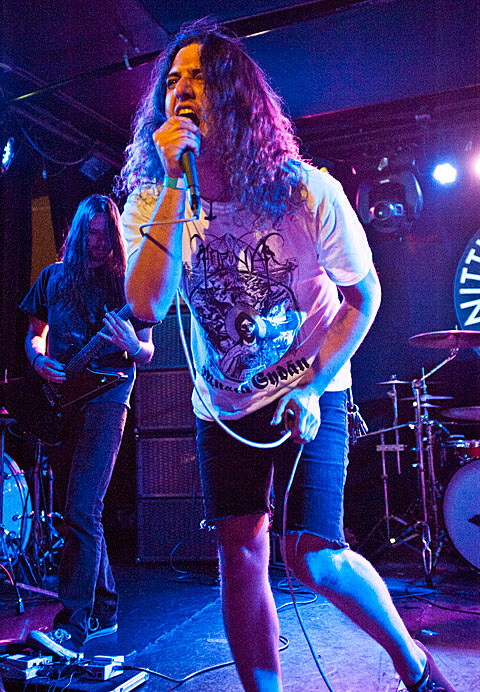 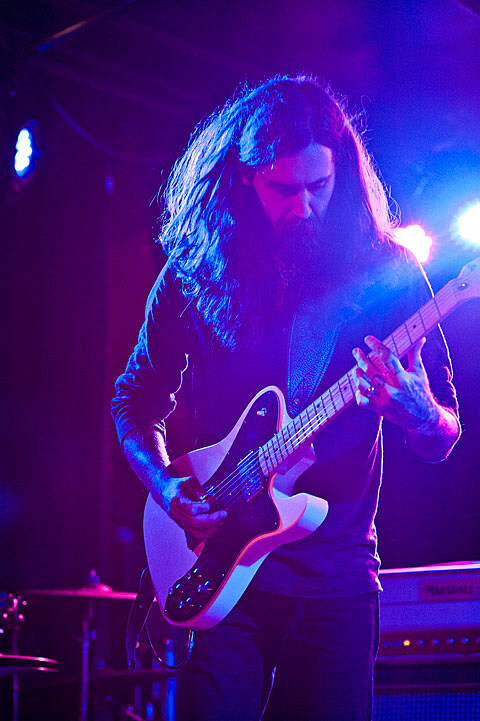 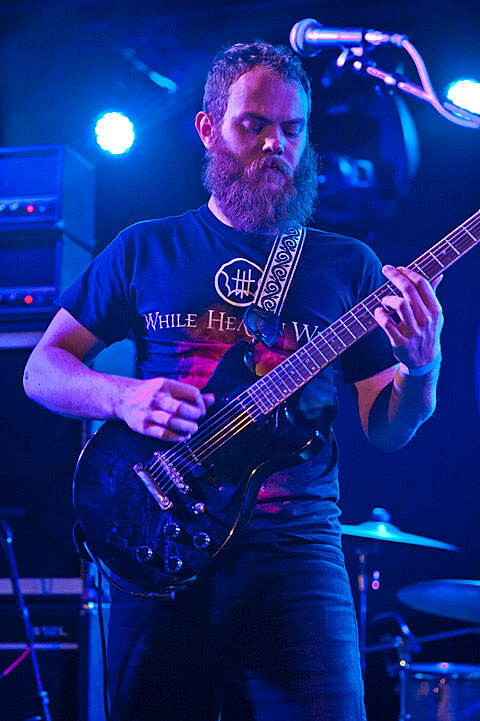 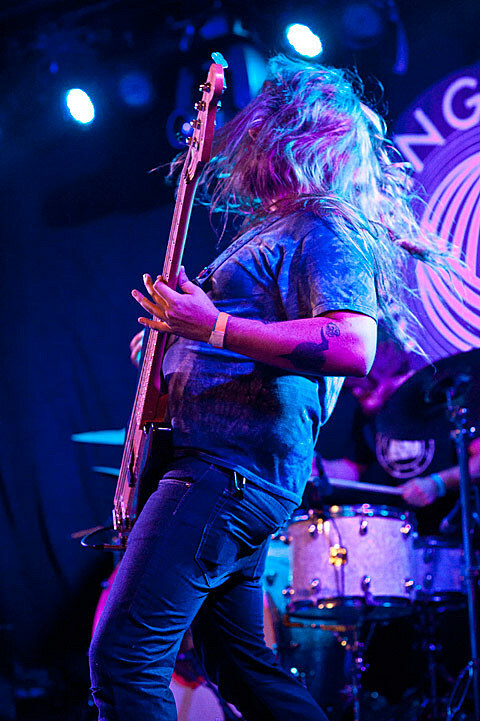 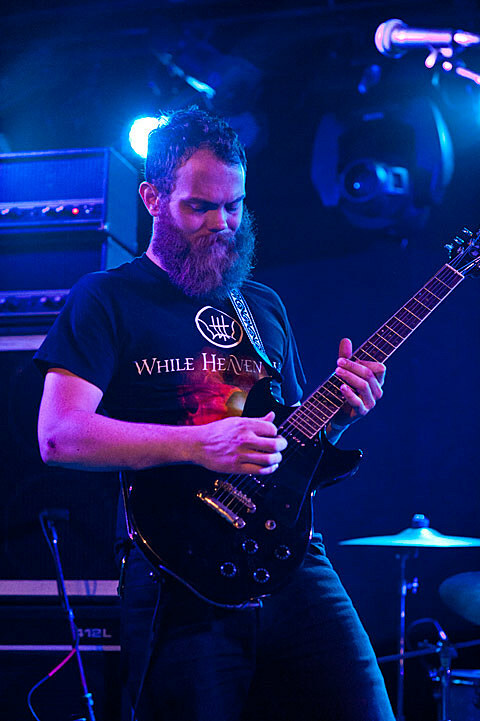 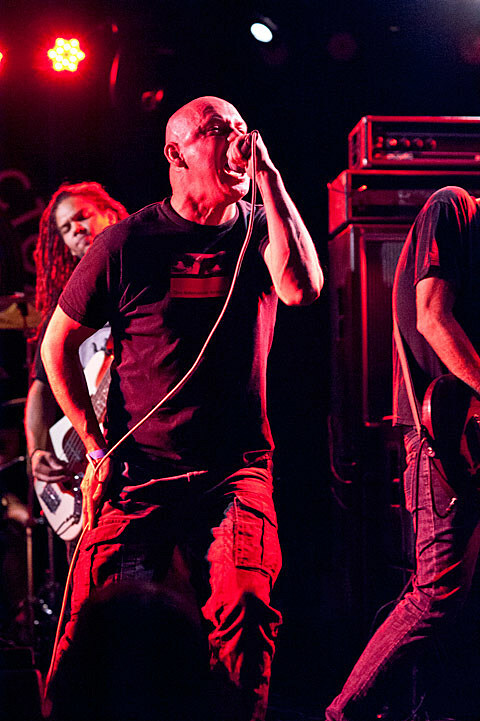 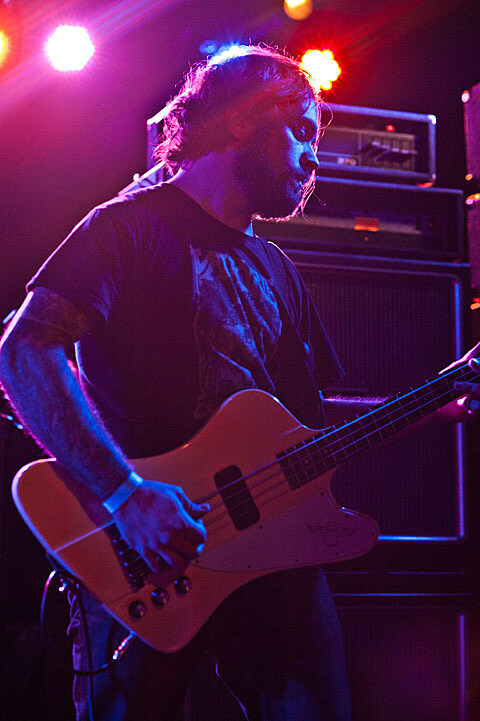 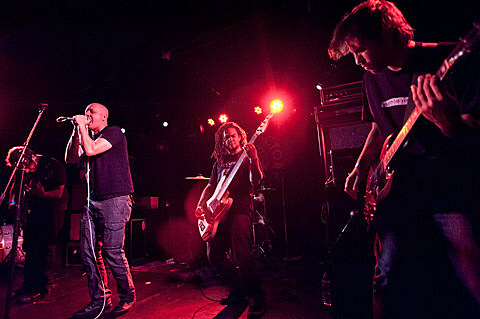 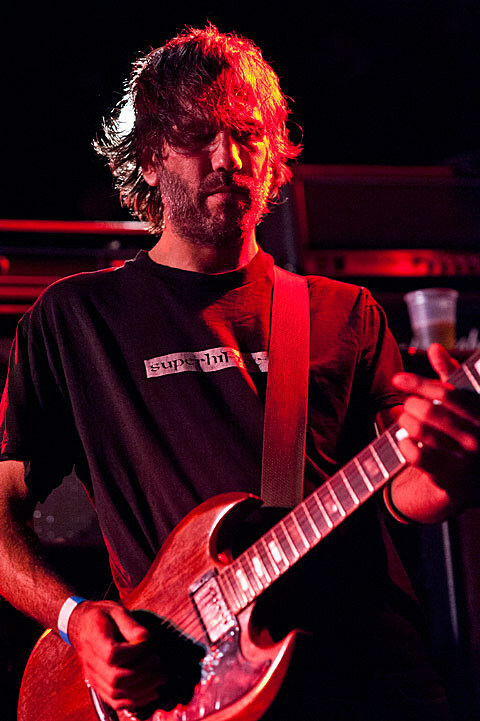 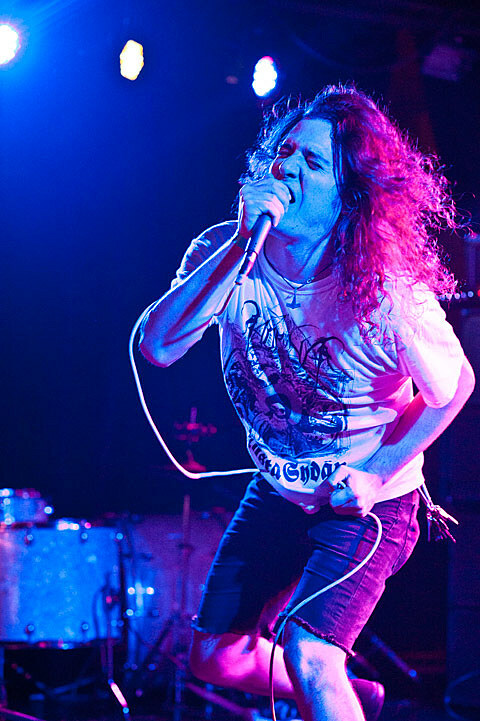 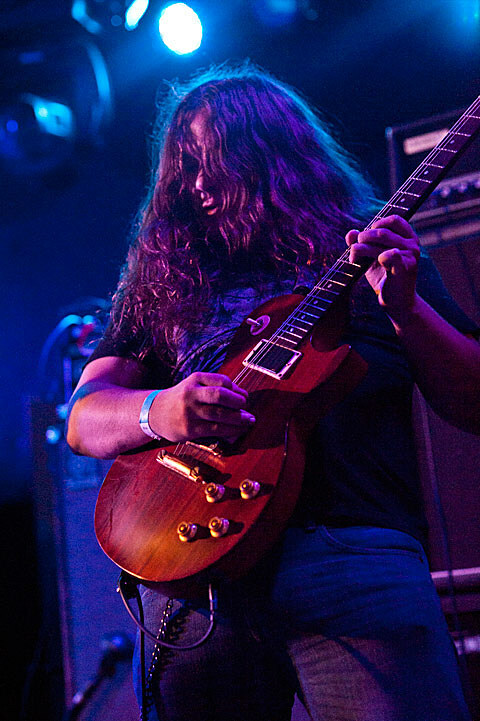 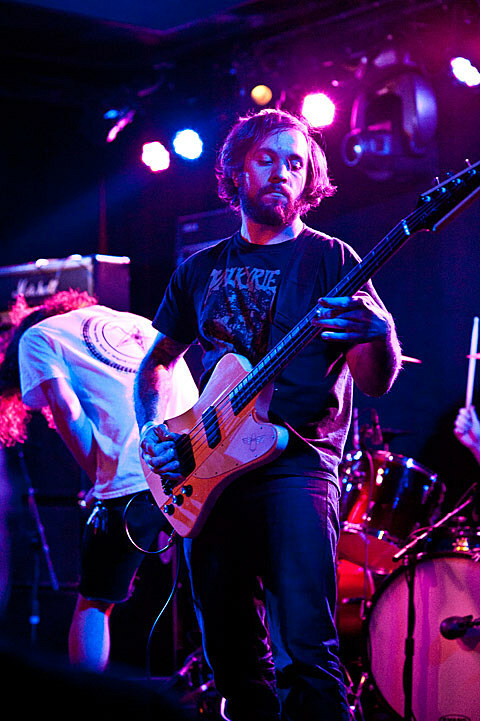 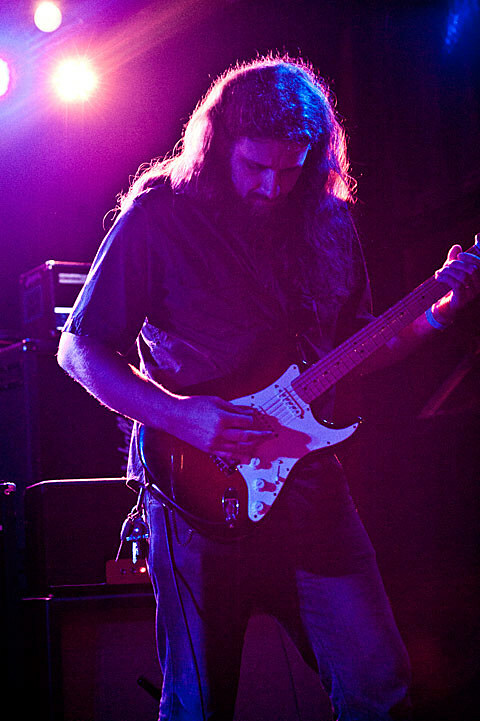 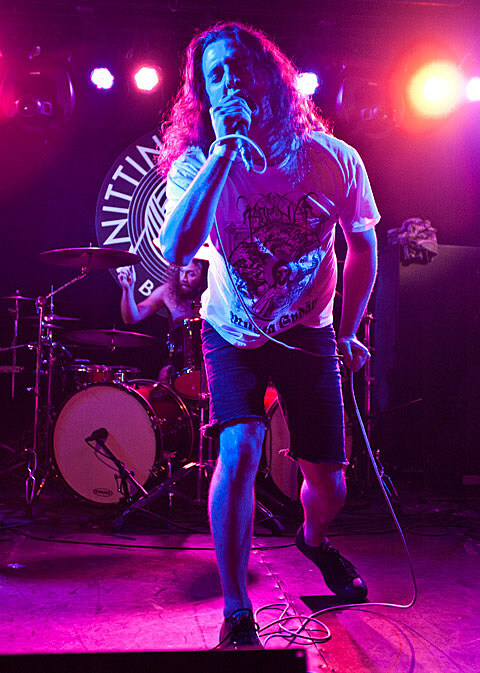 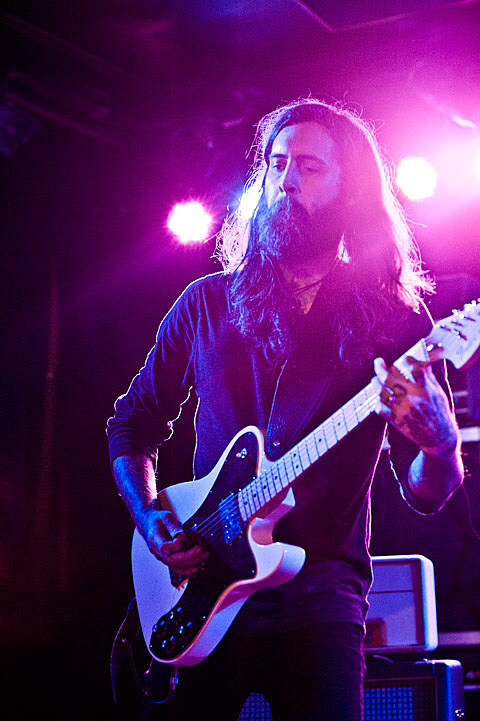 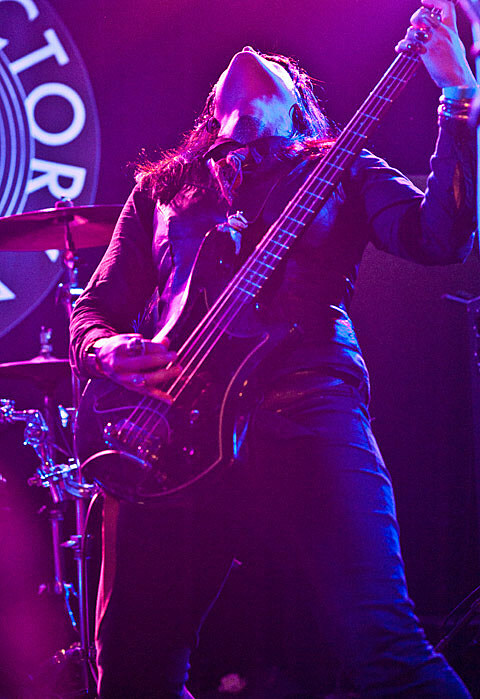 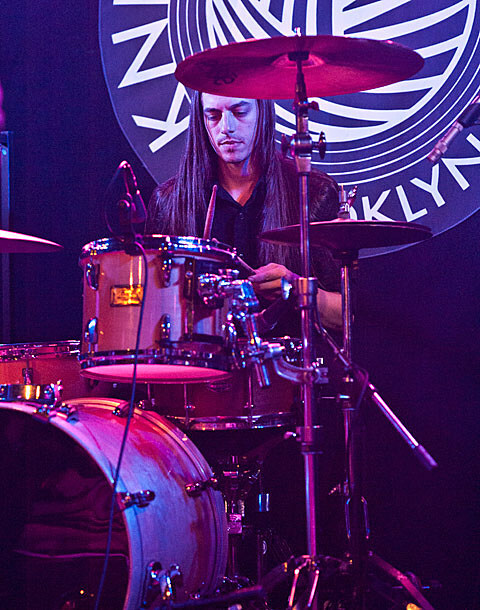 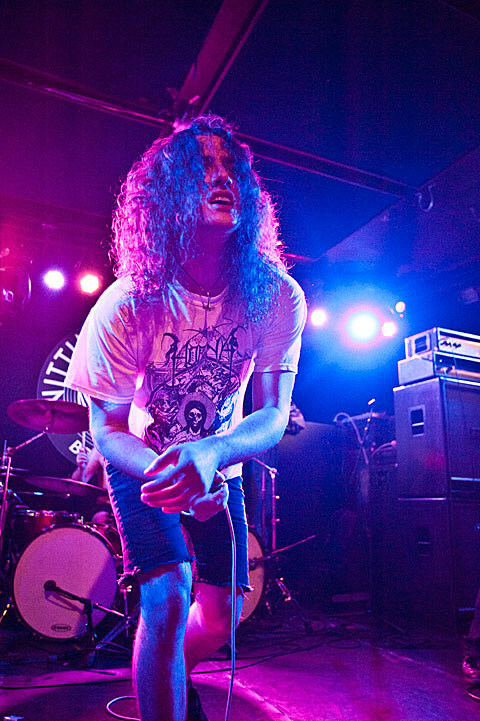 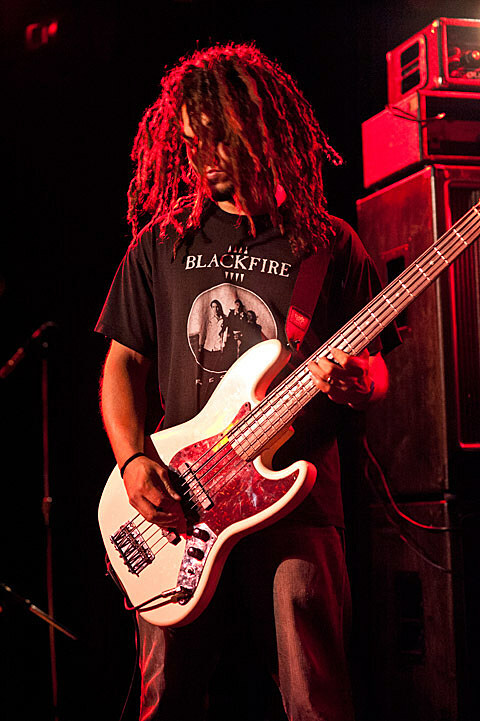 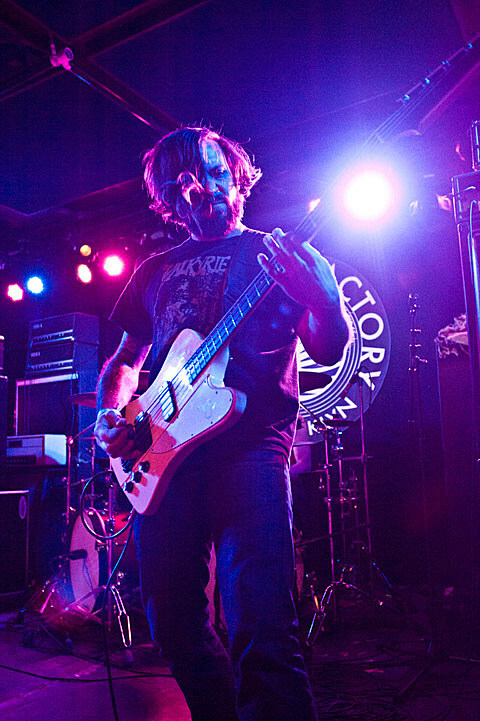 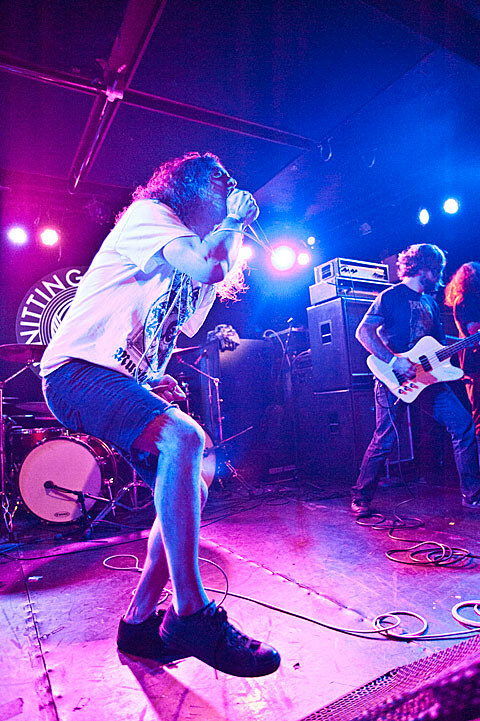 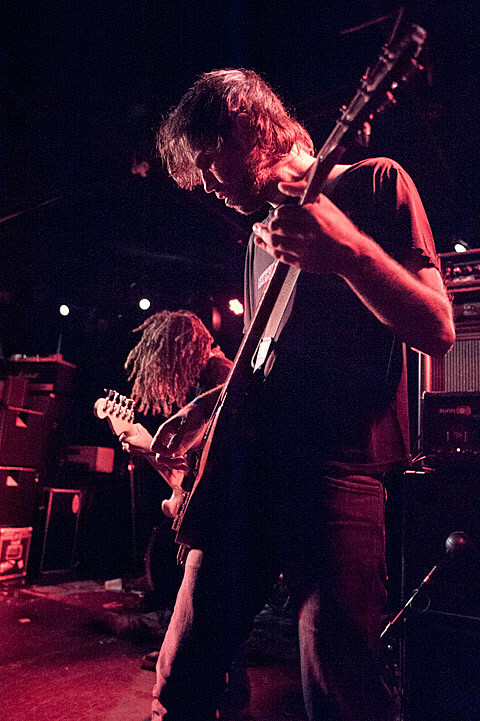 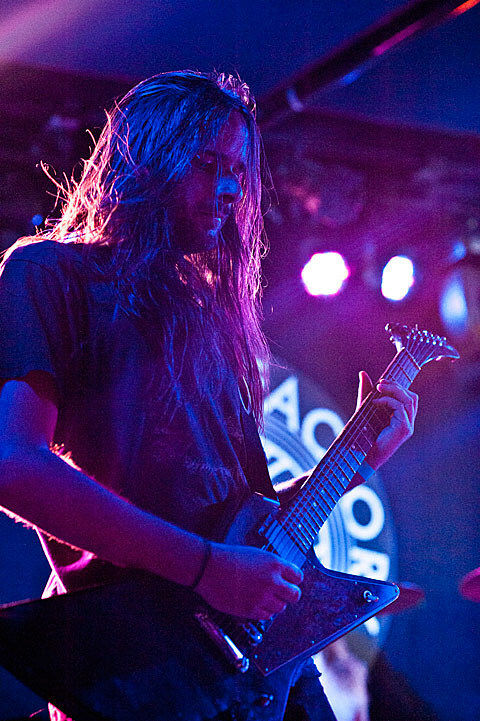 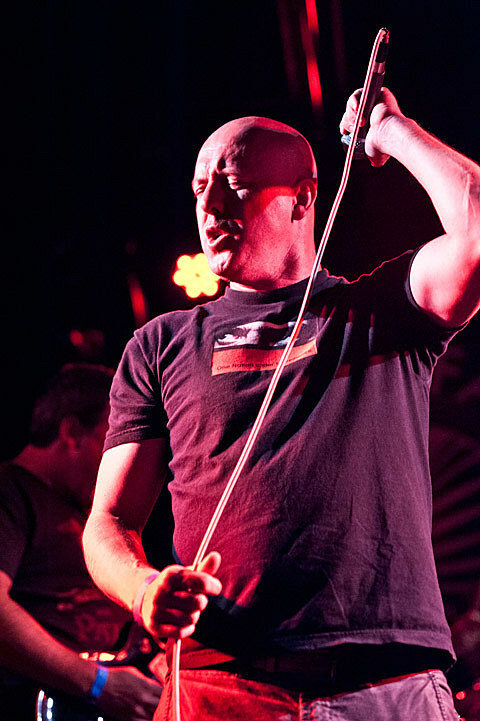 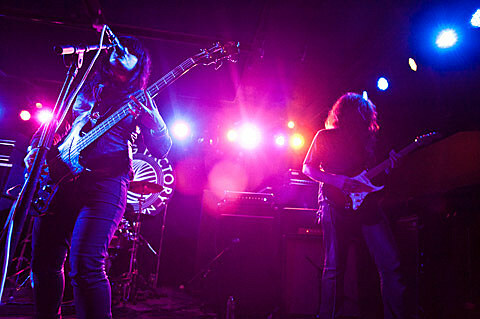 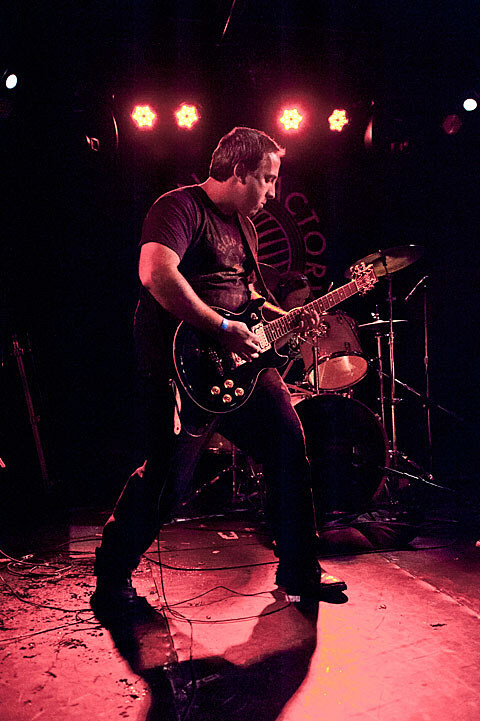 Joining the pair were Richmond favorites, sludgy-black metal crew Inter Arma and NYC’s Kings Destroy, the former of which used the NYC date as a tour kick-off. 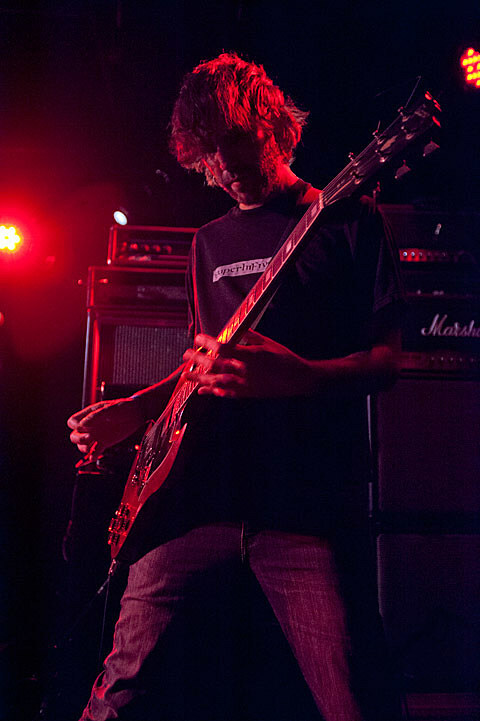 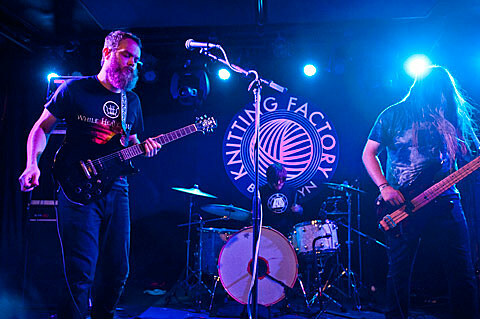 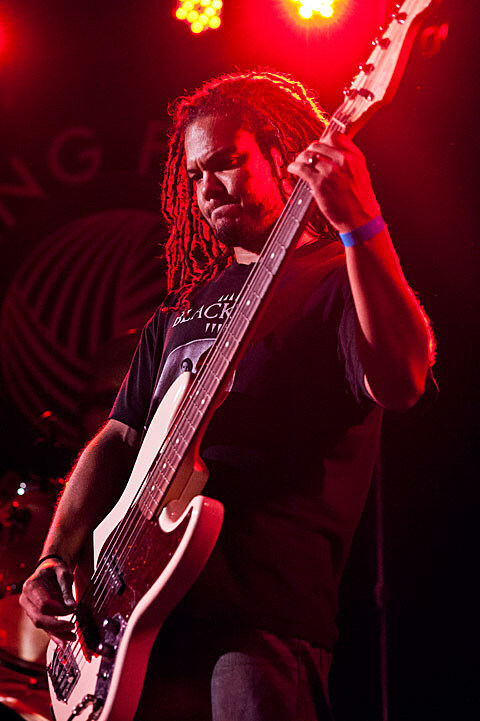 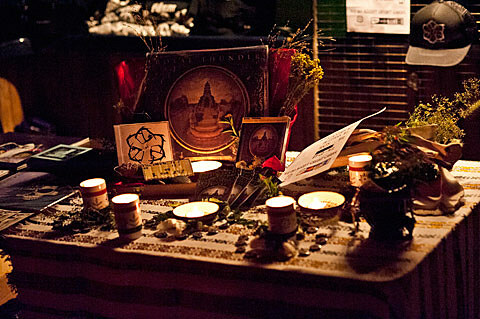 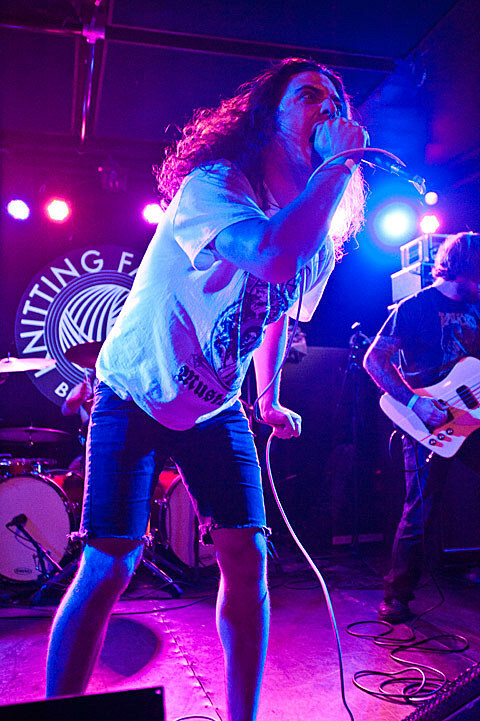 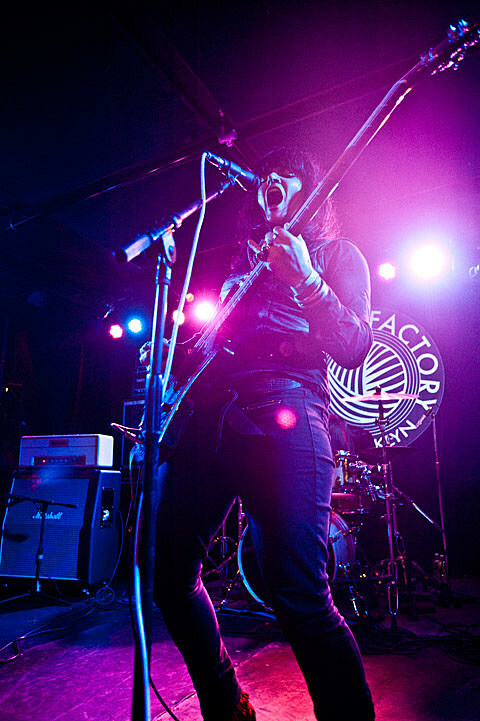 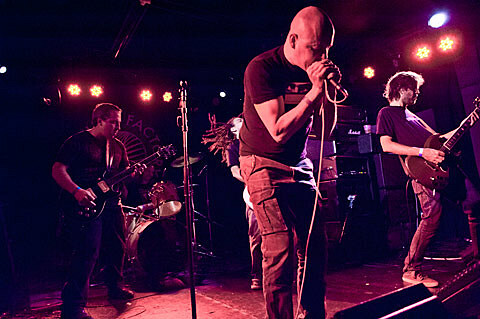 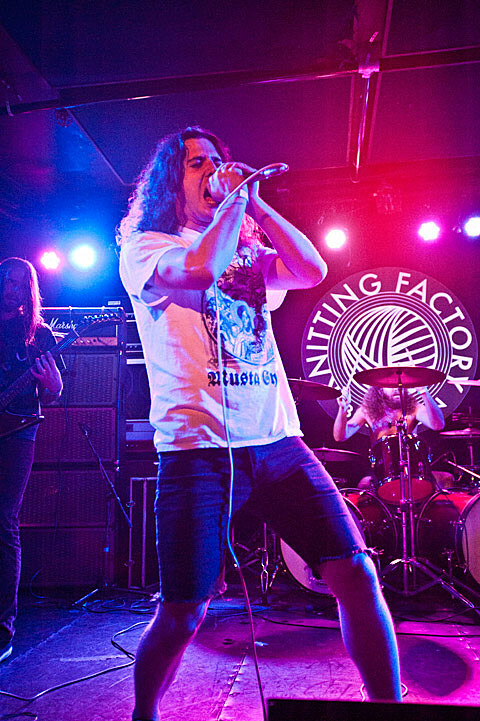 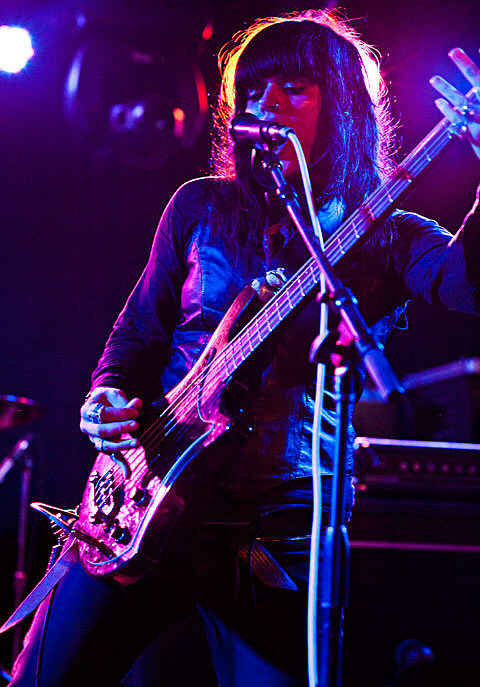 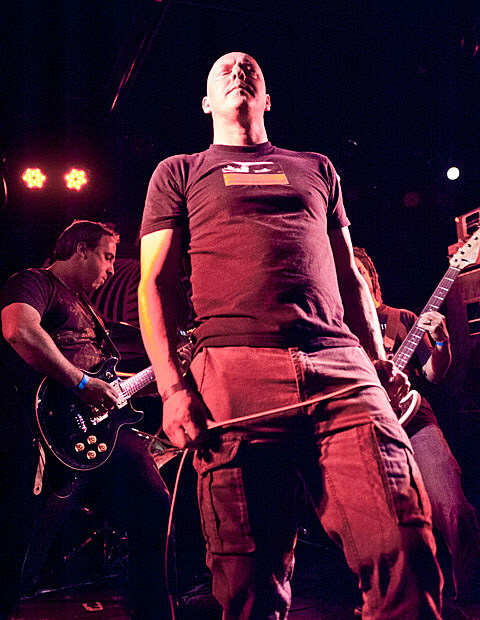 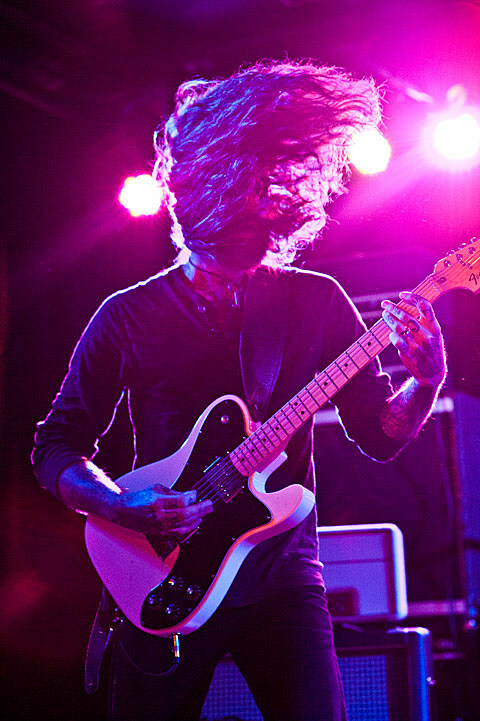 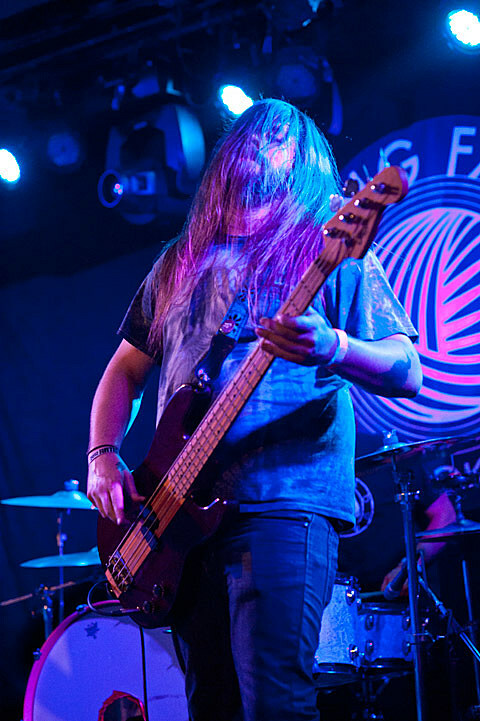 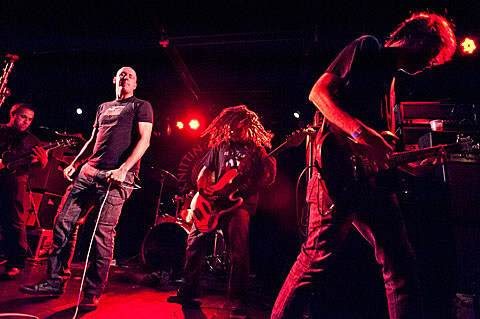 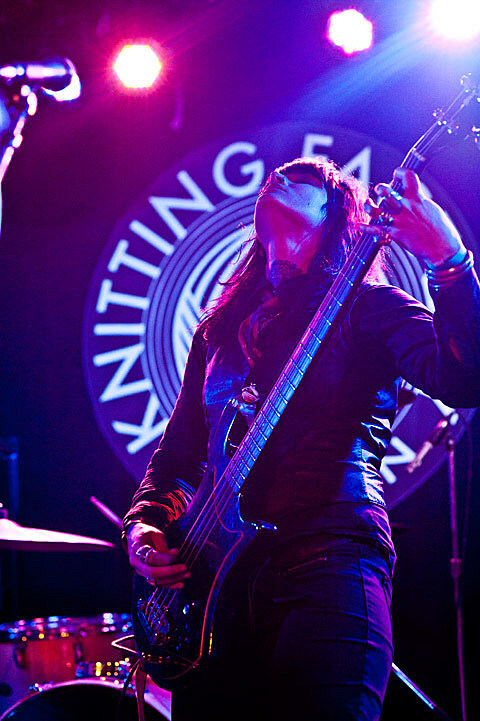 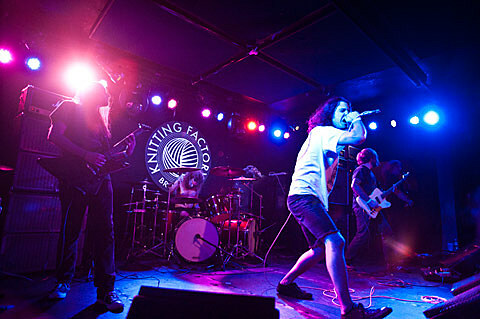 Pictures and video of all bands from Knitting Factory are below. 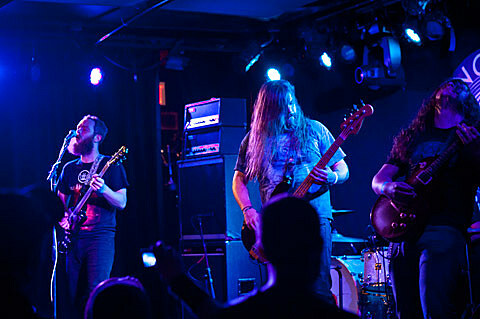 As before, Pallbearer’s set focused on their lone LP Sorrow & Extinction, and included a final jam to close out the evening. 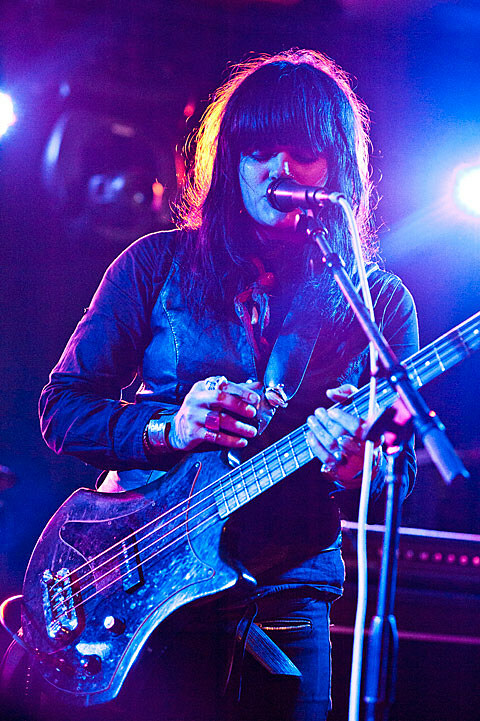 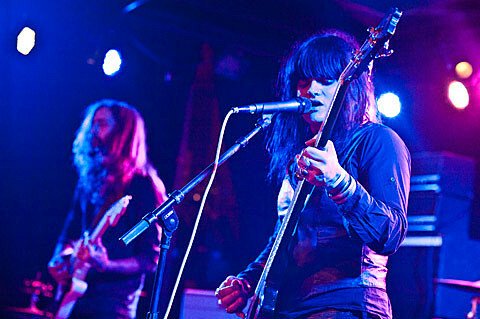 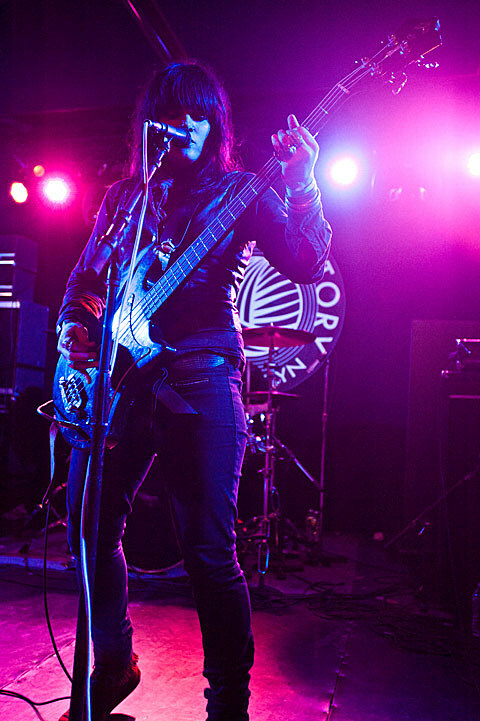 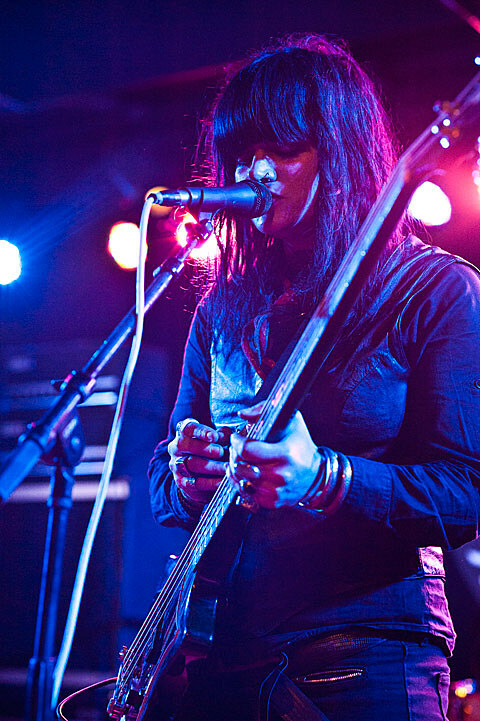 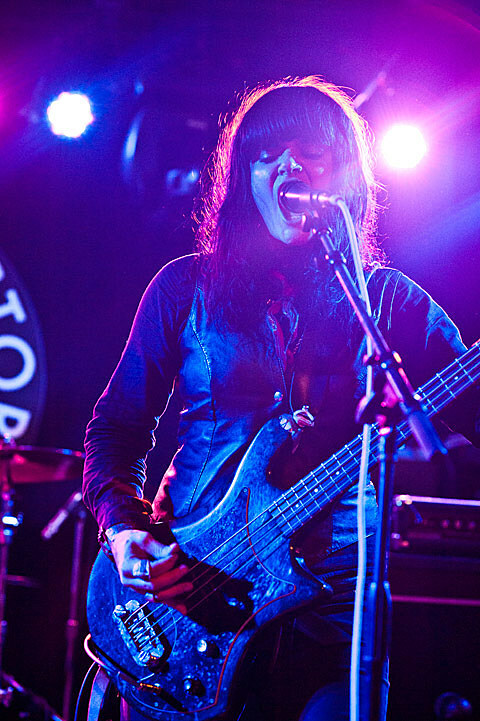 Royal Thunder was similarly, and some ways more, impressive in their showing, with frontwoman Mel alternating between belting out blues vocals and ripping a primal scream. 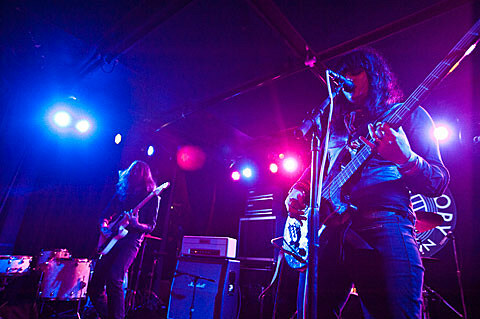 The CVI songs, which I love in the first place, sound much more regal and powerful live. 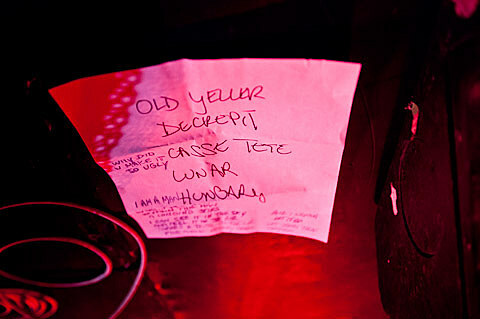 The remainder of the bill was similarly great. 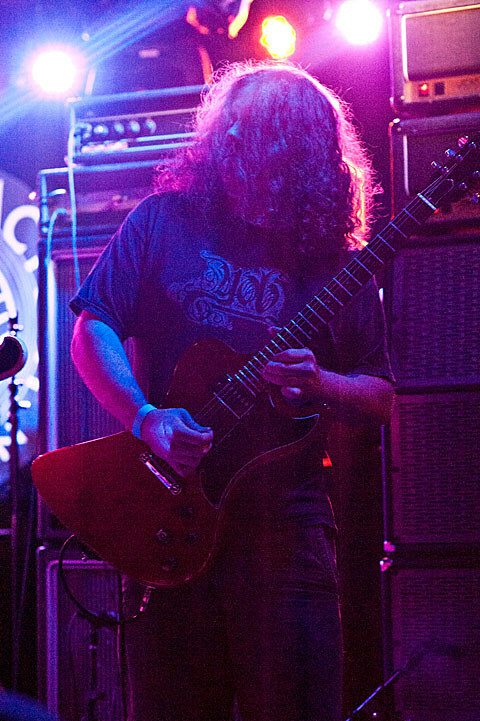 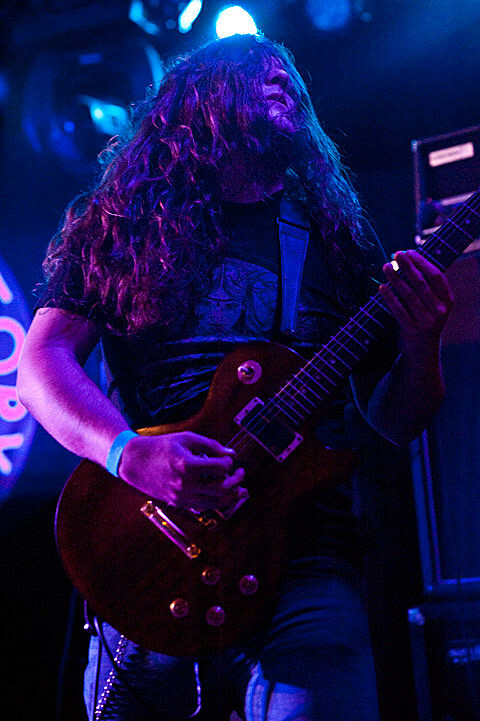 Inter Arma, as usual, played a taut set of entirely new material that will appear on their forthcoming Relapse debut. 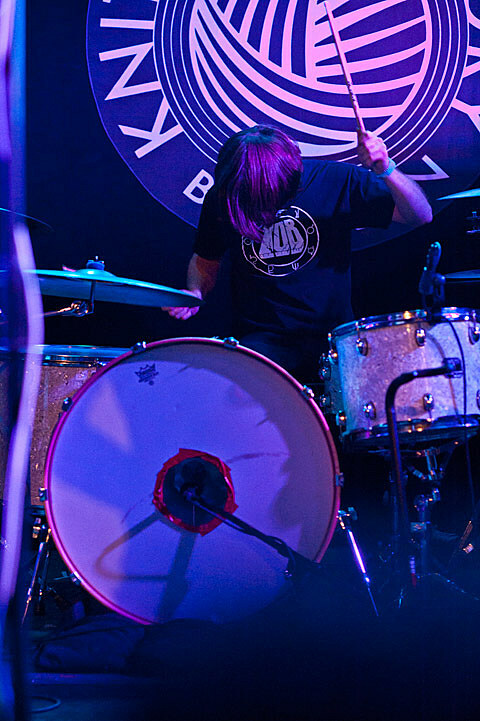 Look for that. 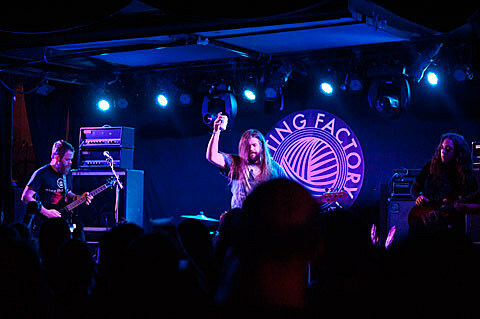 And Kings Destroy, who have just returned from a tour in the EU, set the standard for the evening by playing their ozzy-influenced doom jams to open things up. 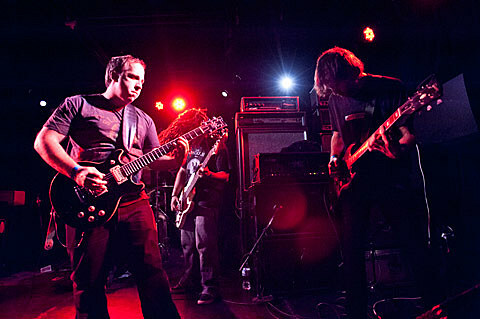 All pictures and video is below. 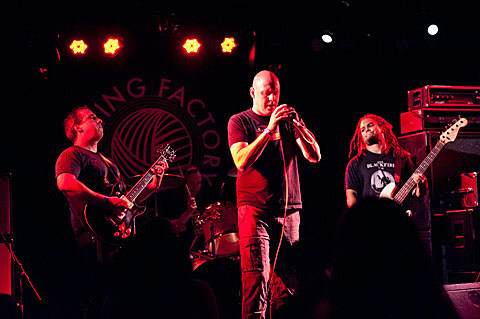 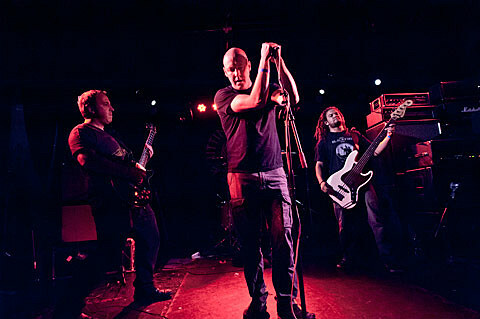 Kings Destroy – Brooklyn, Knitting Factory 11 Sep 2012 from (((unartig))) on Vimeo. 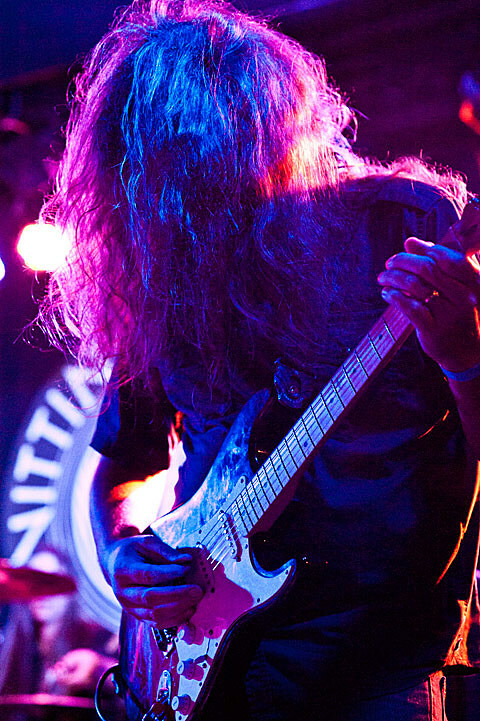 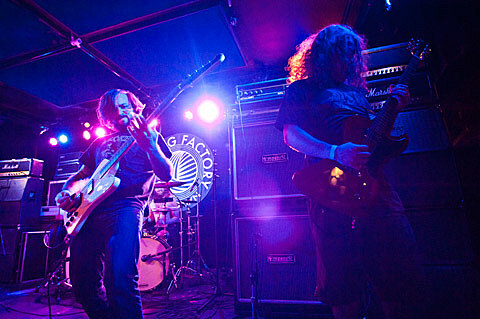 Inter Arma – Brooklyn, Knitting Factory 11 Sep 2012 from (((unartig))) on Vimeo. 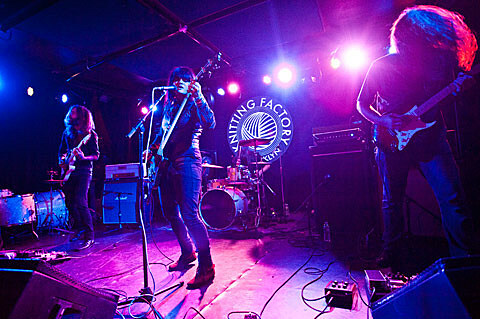 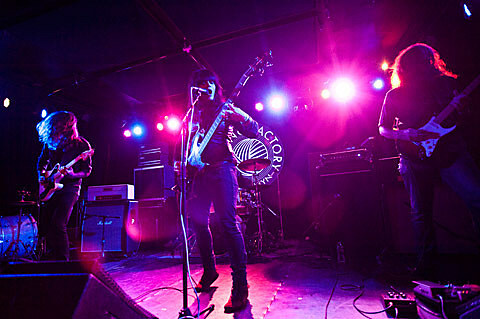 Royal Thunder – Brooklyn, Knitting Factory 11 Sep 2012 from (((unartig))) on Vimeo. 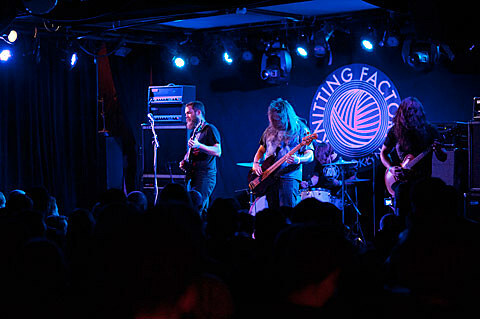 Pallbearer – Brooklyn, Knitting Factory 11 Sep 2012 from (((unartig))) on Vimeo.